Cared for by the National Trust for Scotland. 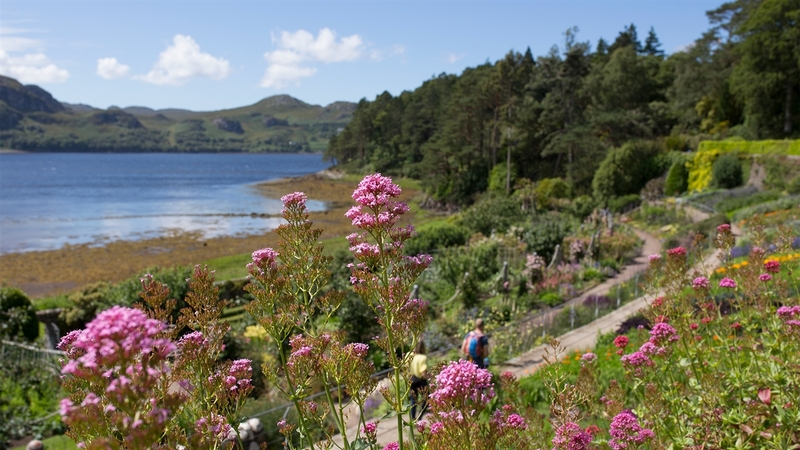 Discover a world of wonderful botanicals in the award-winning Inverewe Garden. Lose yourself in the lush setting and enjoy a riot of colours and scents. 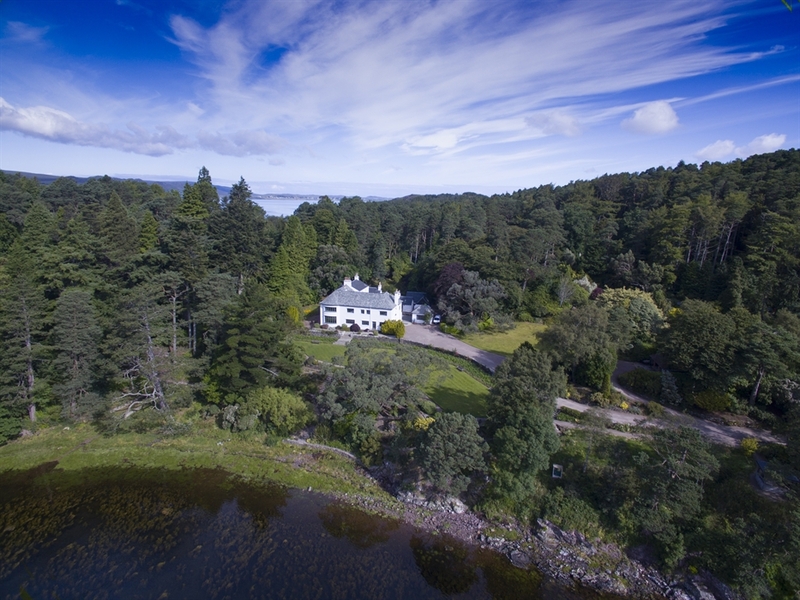 As well as the garden, the wider estate offers plenty to see and is home to Scotland’s ‘Big 5’ species: red squirrels, red deer, otters, seals and golden eagles. 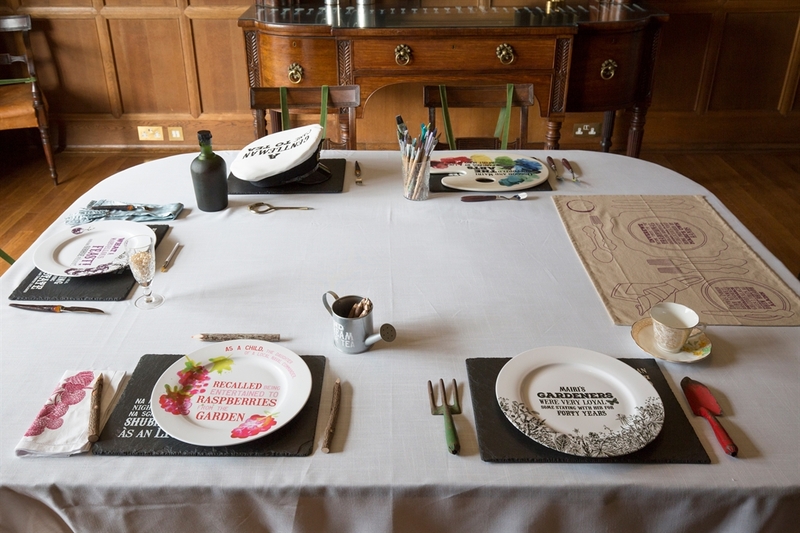 Explore Inverewe House, an interactive museum with a variety of objects to handle and games to play. Inverewe Garden is like no other. Amazing species that simply shouldn’t grow here are thriving, aided by the effects of the Gulf Stream. 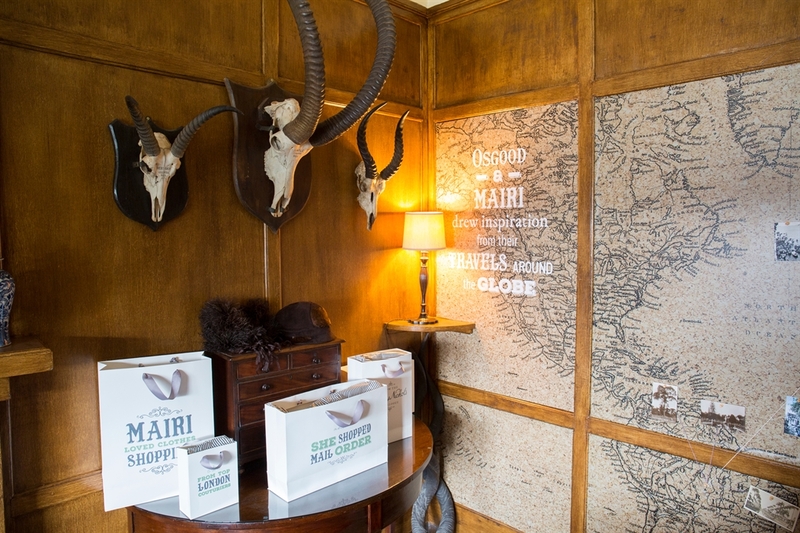 From pre-historic trees such as our Wollemi pines to rhododendrons from China, Nepal and India, Himalayan poppies and Tasmanian eucalyptus, there is something to discover and enjoy in every corner. The estate has many designations recognising its importance as a species-rich habitat. 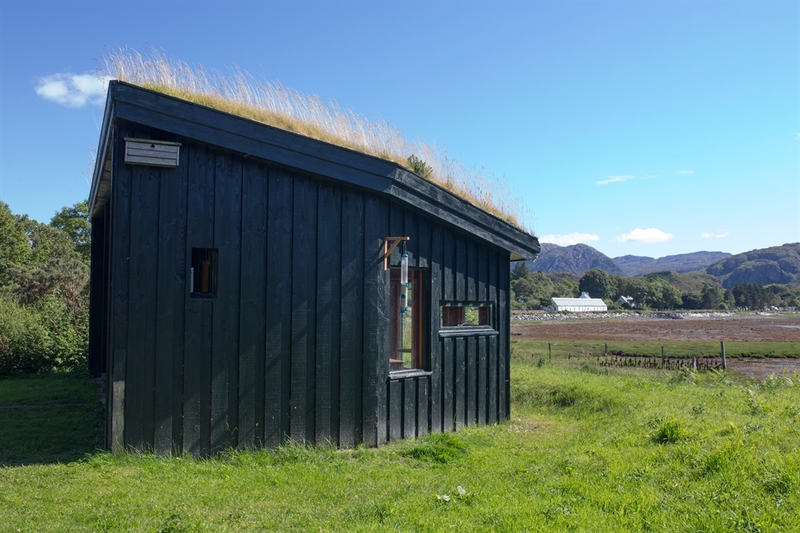 Our wildlife hide provides the perfect vantage point over Loch Ewe, where coastal birds, seals and otters can be seen. There is a network of paths throughout the garden, and the Pinewood and Kernsary Trails offer low-level walks with fantastic views. 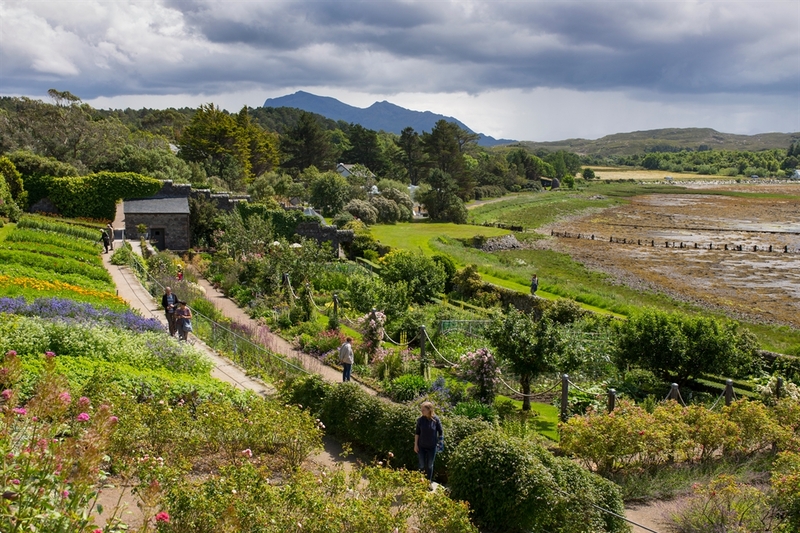 Step inside Inverewe House to learn how the garden's creators worked, lived and interacted with the community of Poolewe and beyond. The Sawyer Gallery has many exhibits throughout the year – photography, textiles, art and sculpture are all explored, curated by our own artist in residence. 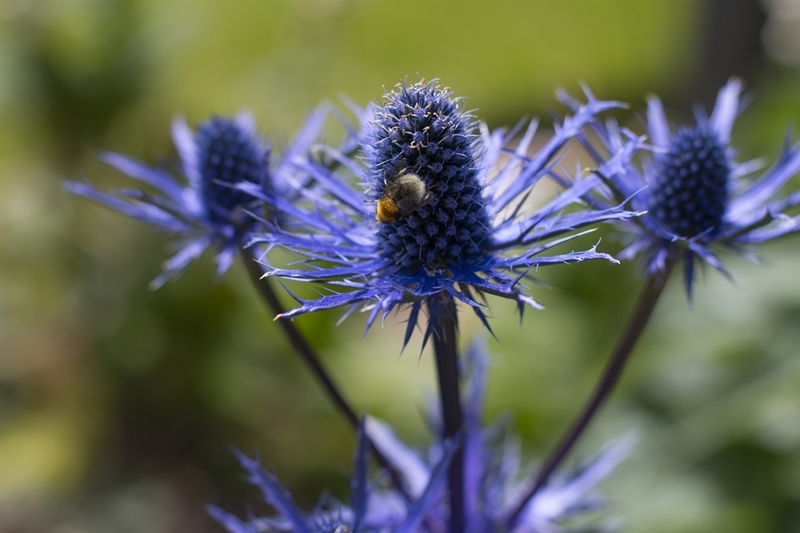 There's also plenty on offer for younger visitors: the Global Garden trail provides children with a map and passport to complete as they explore the garden; the Savage Garden, with its display of insect-eating plants, can be found by the pond – discover these curious plants and even have a go at feeding them. The ranger service hosts children’s events throughout July and August, and there are additional pop-up events and festivals taking place all year round. Browse the well-stocked gift shop. Relax in our self-service, licensed café and enjoy homemade soups, sandwiches and cakes. In the garden, stop at The Bothy for a coffee and snack, and admire the views across Loch Ewe. 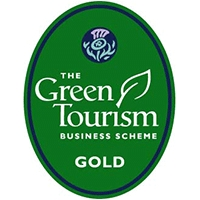 Both cafés have received a Taste of Scotland award. If you'd like to stay longer, you can rent the holiday accommodation, Garden Lodge, and enjoy free run of the garden at night or first thing in the morning.